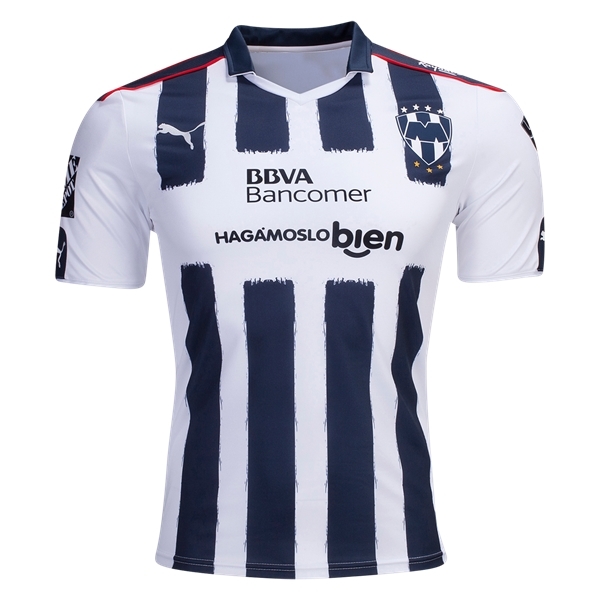 Wear the White and Blue A traditional striped home jersey has earned Club de Futbol Monterrey the nickname Los Rayados (The Striped Ones). 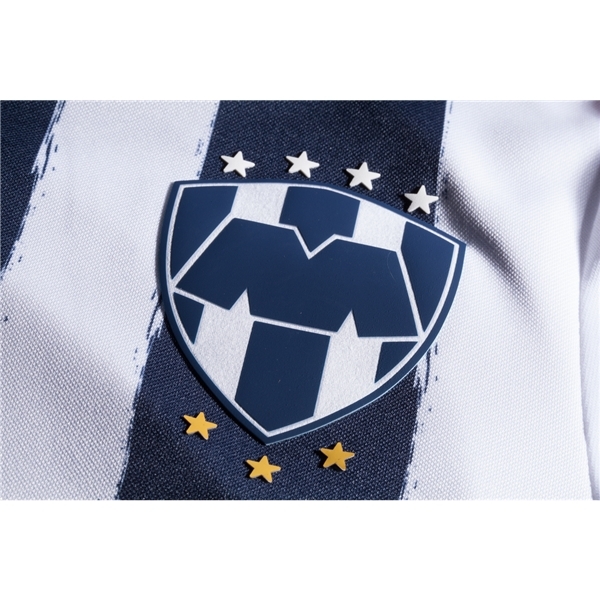 Regular season table toppers, Monterrey finished runners-up in the Clausura 2016. Fans can cheer for repeat success in the latest from PUMA. 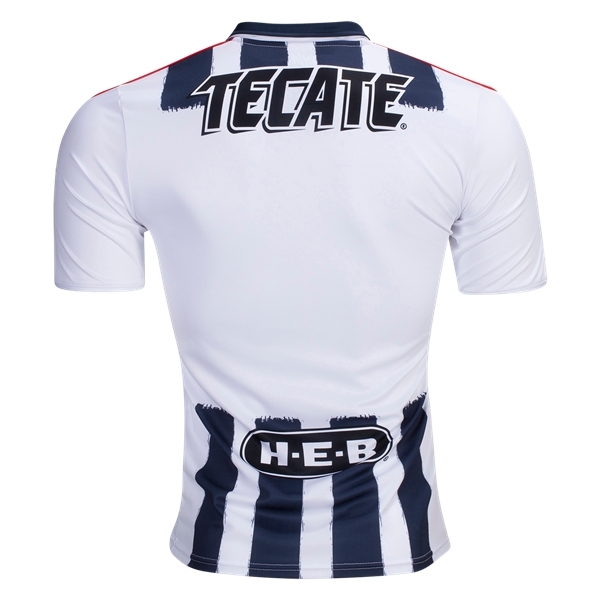 Team and sponsor logos. 100% polyester.